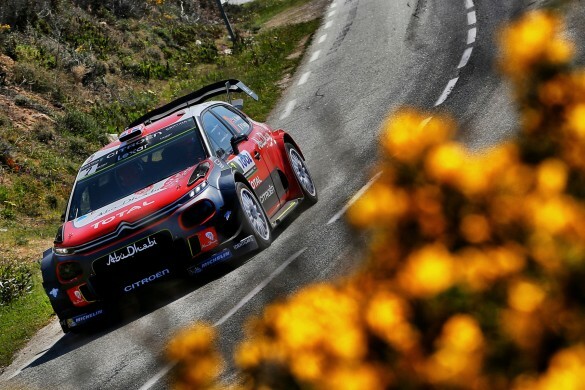 Home Tags Posts tagged with "citroen c3 wrc"
Tour de Corse, Corsica – the rally of 1000 corners and the first true tarmac test of the World Rally Championship (WRC) calendar saw Northern Ireland’s Kris Meeke’s course cut short. 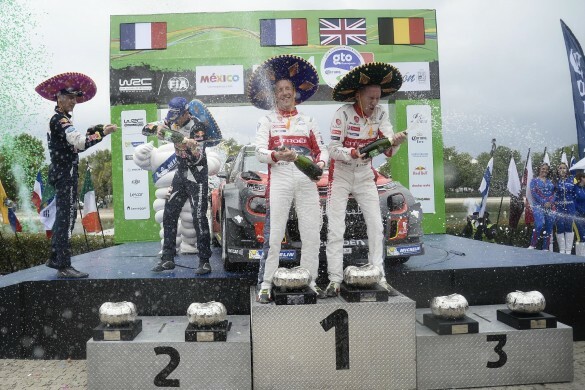 Kris Meeke and Paul Nagle emerged victorious in Mexico to claim the Citroën C3 WRC’s first win. 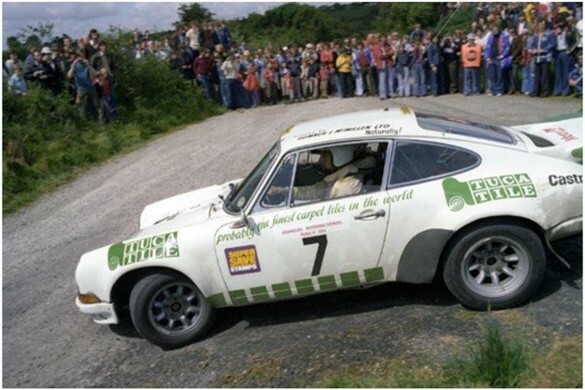 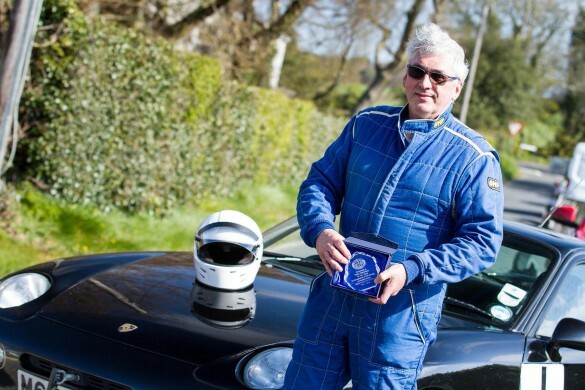 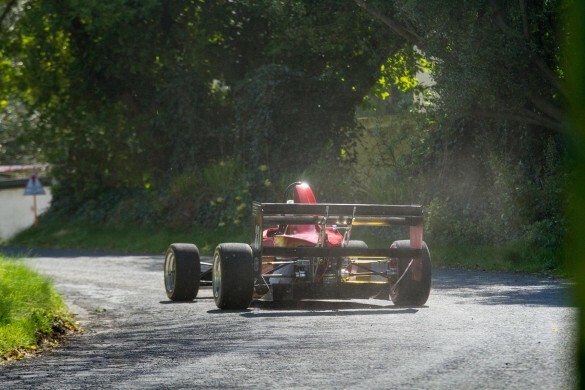 Secured on gravel – the surface on which the majority of the World Championship is contested – this result confirms the potential of the car developed by Yves Matton’s troops. 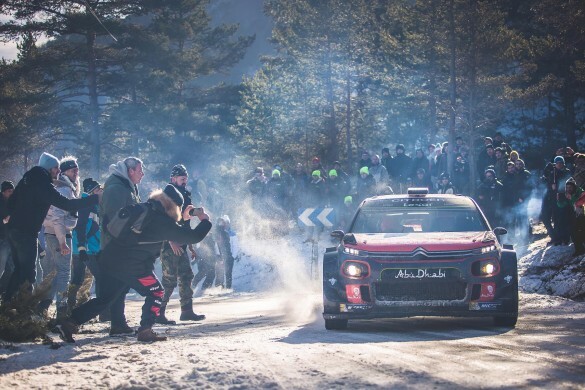 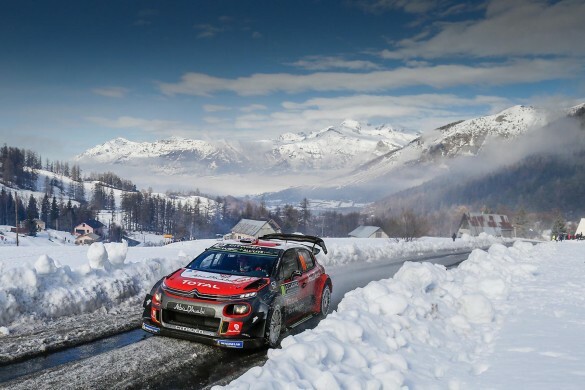 With an all new breed of rally car for the 2017 World Rally Championship, the opening round of the series last weekend in Monte Carlo was set to be an exhilarating one and one with a podium that could be anyone’s.